Super convenient location and great rental history!!! This town home is tucked away and private, yet located in close proximity to shopping, dining and many services. An open floor plan with an inviting great room, galley kitchen, gas stove, breakfast bar, dining nook, master suite with walk in closet and a second bedroom for your guests/office/hobby room etc. NEW HVAC!! 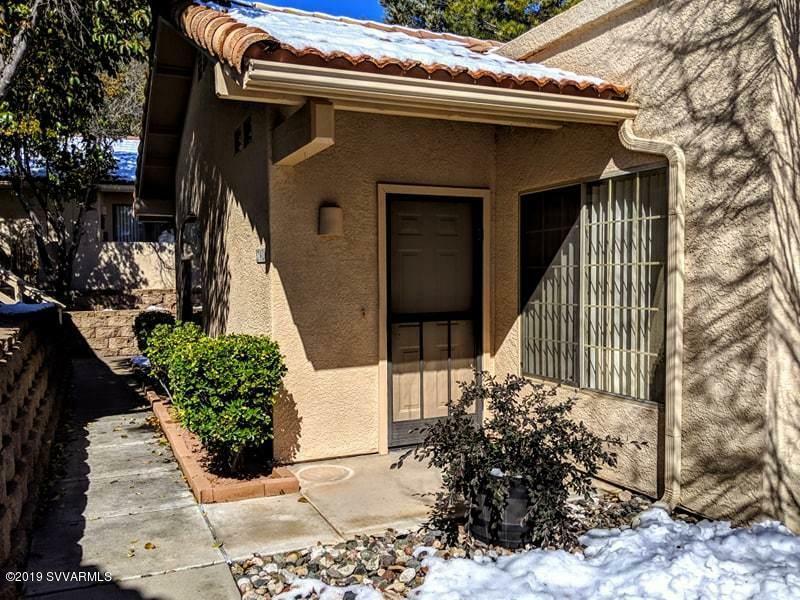 THIS is the move-in-ready cozy little getaway you have been looking for in the heart of the Verde Valley.